Marriage can be the greatest blessing this side of heaven. But to get the benefits of marriage, it must be healthy. 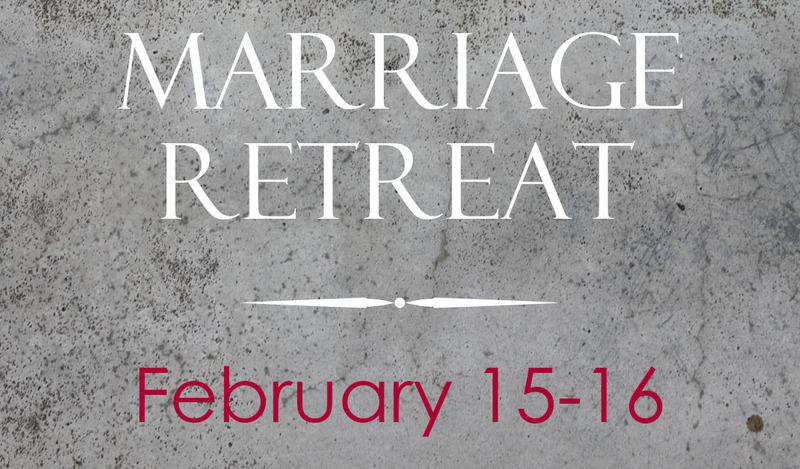 Join Pastor Andy and Lydia for the annual marriage retreat at Acadian Baptist Center in Eunice. Cost: $80 per couple. Go HERE to register. Space is limited.